Hair Salon Amsterdam | LysandroCicilia hairstyles | You. At your best. LysandroCicilia hairstyles: arguably the best hair salon in town. 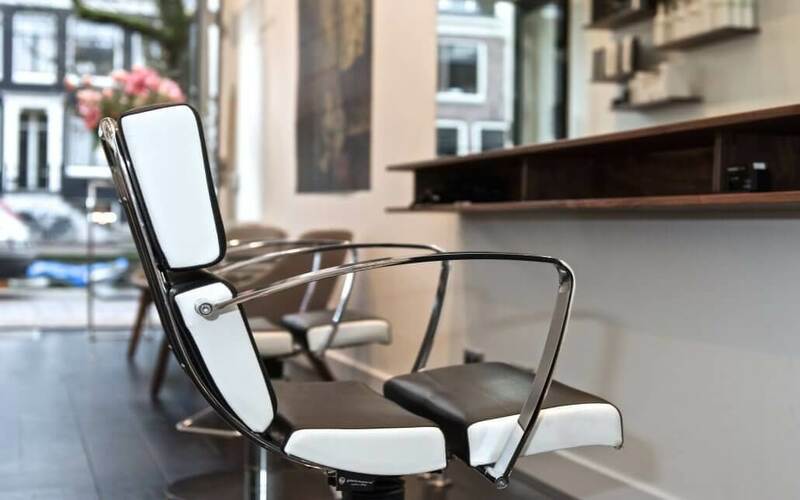 Are you looking for the best hair salon in Amsterdam? For great hair stylists? Look no further, at LysandroCicilia hairstyles you will find true international hair stylists working in a stylish and comfortable salon. 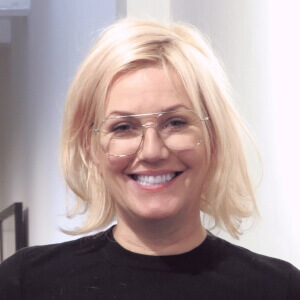 So whenever you are looking for your new Amsterdam hair stylist, a perfect coloring or a new style, look no further! 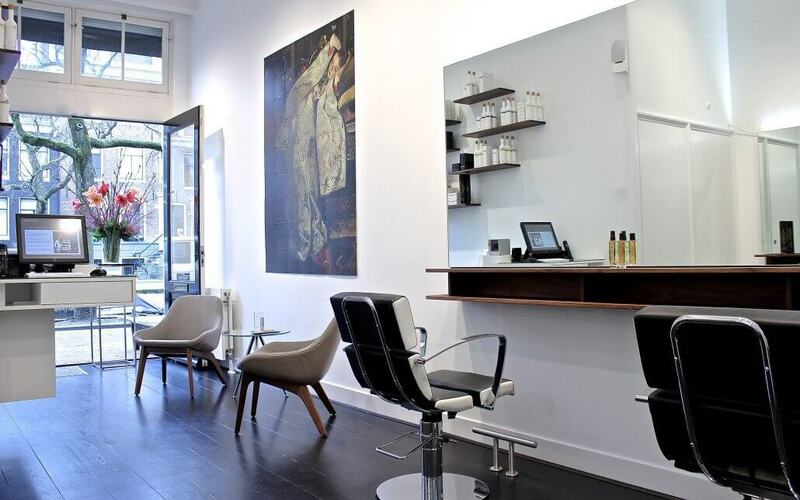 Our hair salon Amsterdam is located in the old city center, alongside one of the most scenic canals of the 17th-century: Reguliersgracht 95. 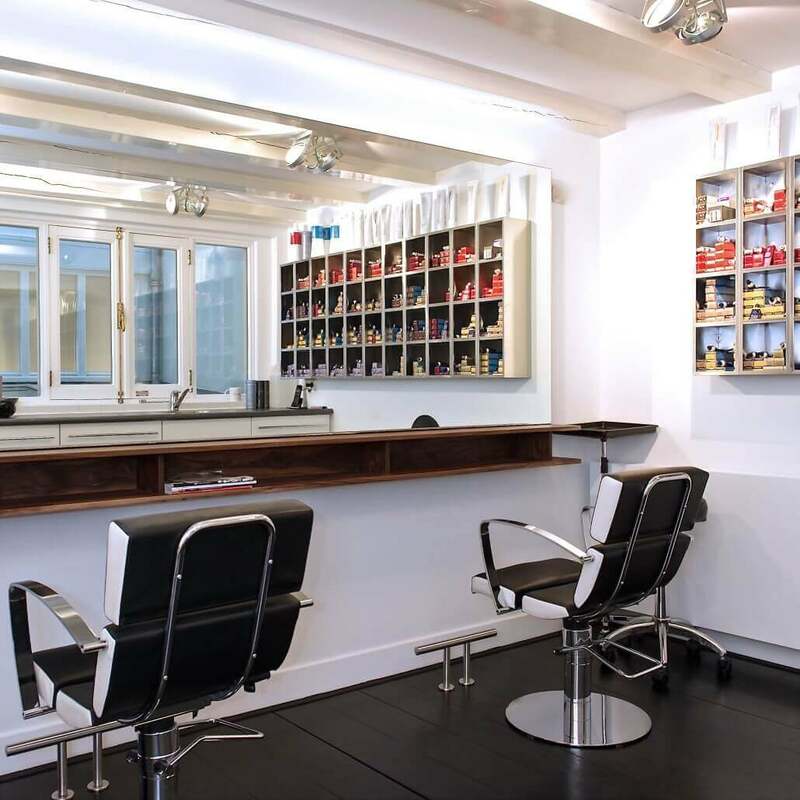 LysandroCicilia hairstyles is a full service hair salon Amsterdam for women and men. Our stylists are fluent in English, Spanish, Portuguese and Dutch. Our work takes time. We take a minimum of 1 hour per appointment: we would like to give you our ultimate attention, gain your full trust. As with any good hair salon, we do not take walk-ins. So may we invite you to schedule your appointment? Please book online or call us at +3120 753 19 42. Hair Salon Amsterdam LysandroCicilia hairstyles – arguably the best stylists in town. If you have any questions about our treatments or these prices, feel free to give us a call: +3120 753 19 42. Lysandro needs to be booked weeks in advance: he has a very strong client base. That is why he cannot be booked online. But rest assured: our team consists of top-stylists and all members have over 5 years of experience in high-end salons around the world. They are all dedicated giving you undivided attention and to making you look at your best. (*) Extra Long Hair: for extra long hair we have different prices: we’ll use more product and we will take more time for it. Extra Long Hair is longer than shoulder length: around 45 cm measured from the top of your head. For a clear indication of extra long hair, click here. (**) This price is for those under the age of 18 and for students until 26 years. 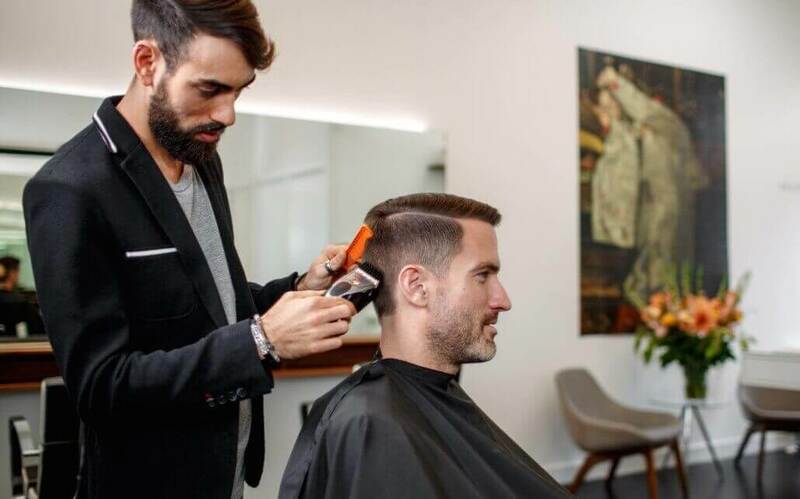 This price can only be booked Tuesdays til Fridays and for appointments until 5 pm with one of our top stylists – excluding Lysandro. Lysandro needs to be booked weeks in advance: he has a very strong client base. That is why he cannot be booked online and why he has different prices. But rest assured: our team consists of top-stylists and all members have over 5 years of experience in high-end salons around the world. They are all dedicated giving you undivided attention and to making you look at your best. (*) This price is for those under the age of 18 and for students until 26 years. This price can only be booked Tuesdays til Fridays and for appointments until 5 pm with one of our top stylists – excluding Lysandro. A perfect hair color? Avoiding the fade of age and take away the grey out of your hear? In our salon we only work with the best products. For coloring we use Wella Professional. 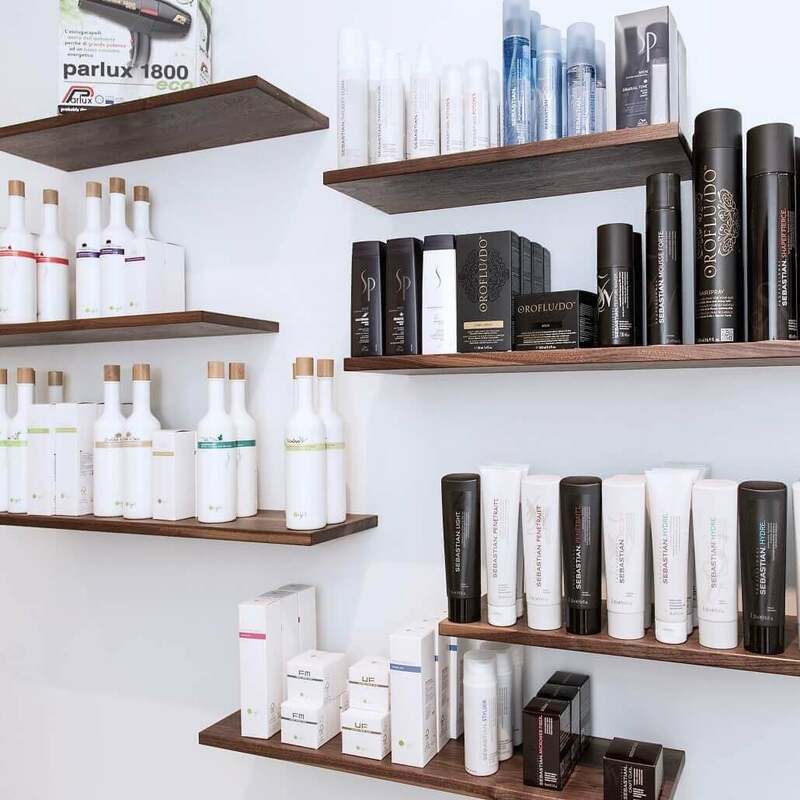 Wella has perfected the science and beauty of hair, working with scientists and colorists worldwide to drive innovation and inspiration for salon professionals. Do you have any questions about these prices, just give us a ring: +3120 753 1942. (*) Extra Long Hair: we apply a surcharge for extra long hair: it requires more care, more time and more product. We consider around 40 cm (top of your head until end) as extra long. Please click here to see an image. 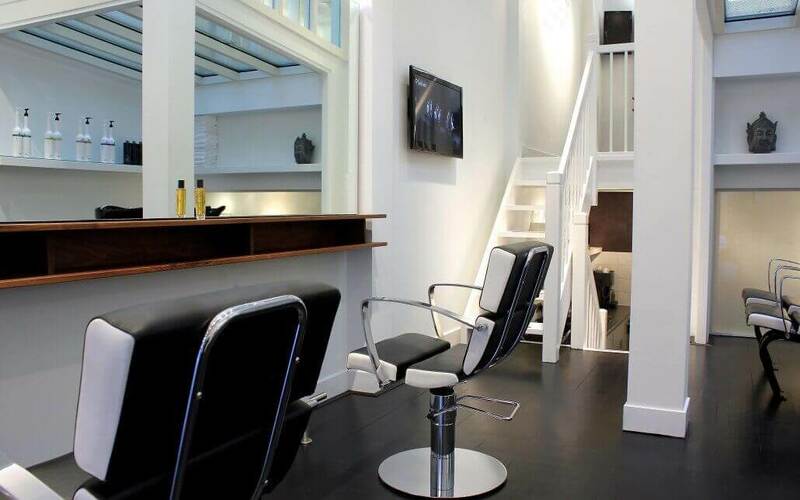 Our hair salon Amsterdam is located in at the heart of the historic city center of Amsterdam at the scenic Reguliersgracht 95. The busy shopping street Utrechtsestraat with a great number of unique, eye-catching stores is around the corner. Here you’ll find lifestyle and design shops, fashion, gifts, gourmet food, music, literature and more. The salon can be reached easily by car or public transport. Use tram line 4 stop Prinsengracht (corner Utrechtsestraat, at only 200 meters of the salon) or use lines 1, 7, 10, of 19 stop Frederiksplein (at just 200 meters of the salon) or Metro line 52 stop Vijzelgracht (500 meters). By car you’ll usually find plenty of parking space around the corner of the salon at the Falckstraat. 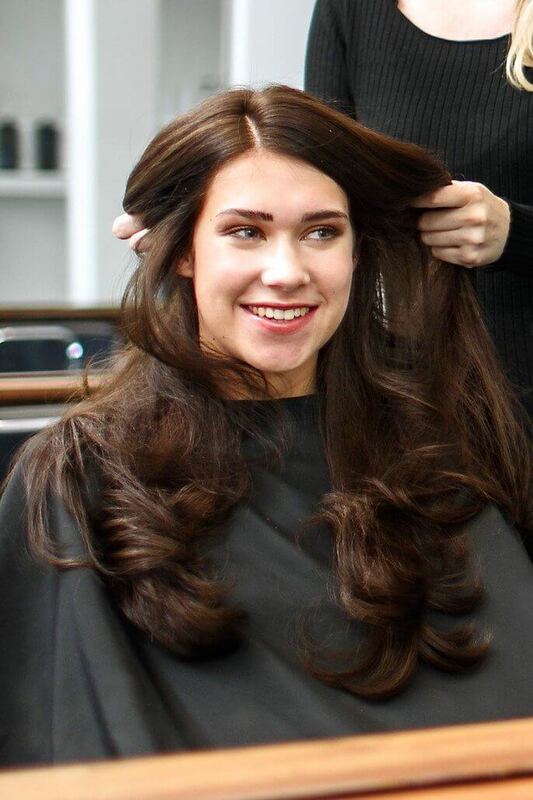 you are looking forward to being serviced by one of our top-stylist. 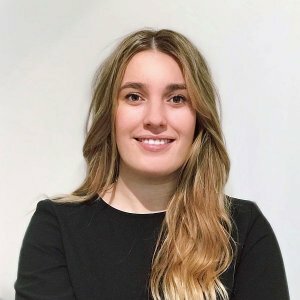 You would like to schedule a free consultation? Or there are simply some things you’d like to ask or discuss before you book? After you booked online and you have to postpone or cancel your appointment, please notify us no later than 24 hours. This can be easily done by phone (+31 20 753 19 42). Call us 24/7 and simple leave a voice message on our answering service to cancel. As you can imagine, we like to book another client at that time – so much nicer than folding towels in our Hair Salon Amsterdam. Thanks! © Copyright - Hair Salon Amsterdam | LysandroCicilia hairstyles | 2018 | You. At your best.